We strive to manufacture printed circuit boards with the least amount of rejects and the lowest impact on the environment. 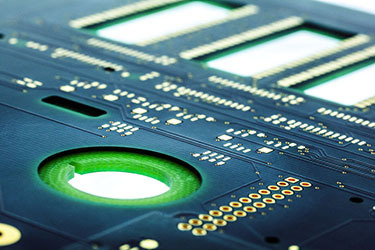 We aim to specialise in certain types of printed circuit boards with higher added value, as well as in the provision of high responsiveness in terms of rapid production times for small series of printed circuit boards. 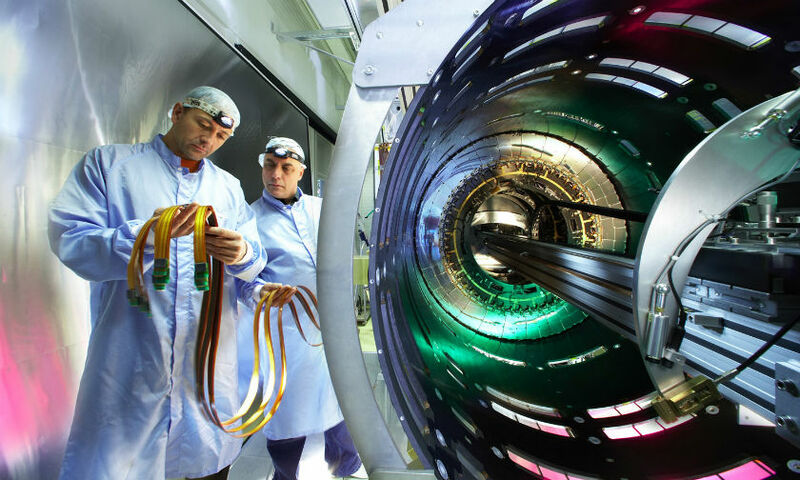 We would like to preserve and deepen our cooperation with institutions of development and education, such as the Jožef Štefan Institute and the Faculty of Electrical Engineering at the University of Ljubljana. 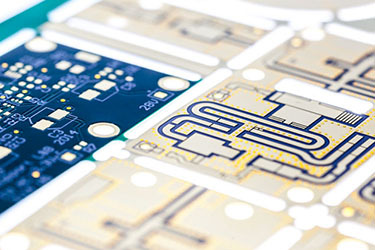 Our goal is to become the leading manufacturer of the highest quality prototype HDI printed circuit boards (High Density Interconnection Printed Circuit Boards) in Central Europe. The foundation of our business is quality, which is what our customers value most. 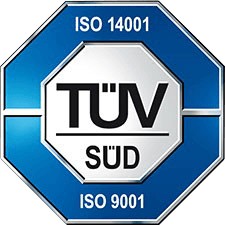 Our quality policy is based on the continuous provision of products and services to meet our customers’ requirements, as well as on the continuous improvement of products and services to which all our employees contribute. 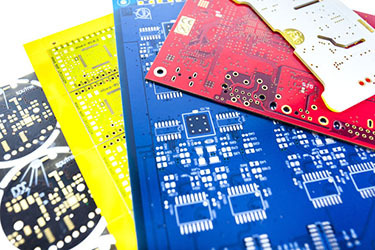 PCB production, rigid boards, flex and rigid-flex boards, SMD stencils and other special features. Find out more about the materials used and different types of surface treatment.  A list of our development projects such as bipolar plates and pulse rectifiers.